Of all the crops grown in Guatemala, broccoli and peas would hardly be top of mind. Now, thanks to innovations in agriculture, growing opportunities for exports and the direct participation of more than 30,000 small-scale indigenous farmers, this may soon change. Non-traditional crops have opened up opportunities for farmers like Edgar Cancax. A member of the indigenous Maya Kaqchikel community, Cancax had a business opportunity by producing non-traditional exports and by performing processing and value addition activities to agro-exporters. But these required having the right infrastructure, compiling with food safety certification standards. Thanks to an initiative by InspiraFarms, in partnership with local exporter Alimentos Sumar, with the development support of SIDA Innovations Against Poverty and Grand Challenges Canada, Edgar Cancax has grown to become an entrepreneur in his own right. 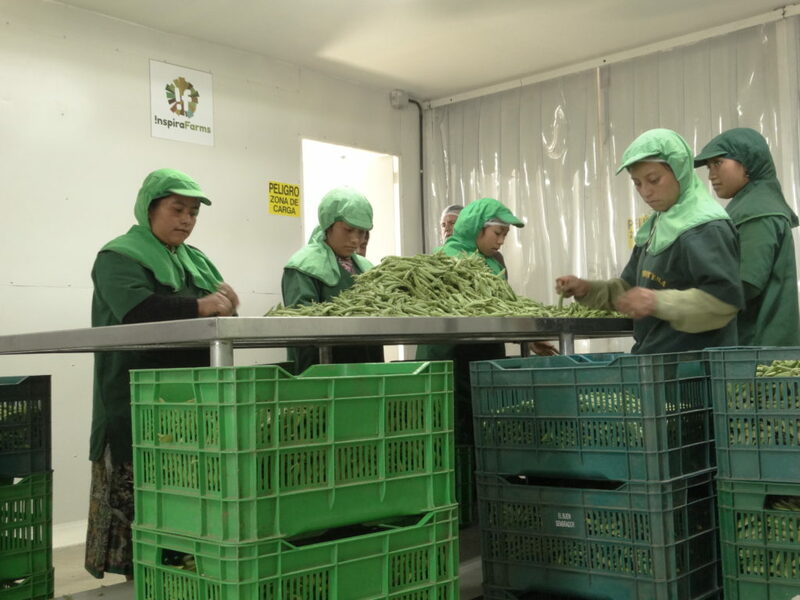 Moving from a modest, traditional pack-house in Guatemala’s highlands, with his 150m2 InspiraFarms Food Processing Facility he has expanded the family farm and diversified the business with a bustling 20-person processing operation certified by the Guatemala Ministry of Agriculture. 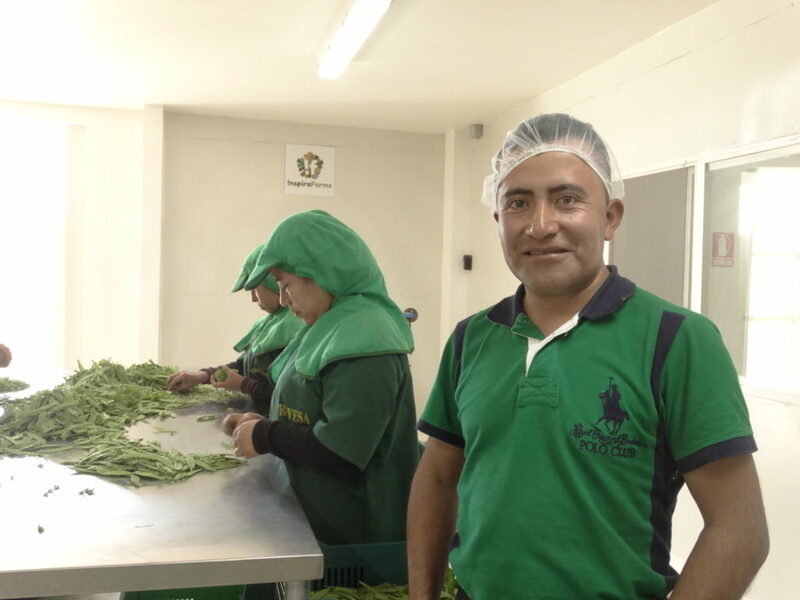 With his 150m2 InspiraFarms Food Processing Facility, Cancax is creating 20+ post harvest jobs for the women and men of Patzun, Chimaltenango. Also has significantly reduced post-harvest losses and doubled production to over 935 tonnes of broccoli, peas and baby corn. These strides have not only allowed the entrepreneur to diversify his income, but have helped to forge important alliances with other local producers, processors and logistical enterprises to further grow opportunities for international business and create jobs for a once impoverished community.